Part of your role as a franchisor is to help your franchise locations succeed. This means giving them the tools they need to attract new customers, generate new business, and grow their sales. Similar to how you provide franchisees with training, support and operational procedures, you should also be providing them with local marketing campaigns they can use to reach customers in their territory. Developing a local marketing program for your franchisees has several advantages. The main benefits are that it generates more business for them, and it contributes to the support and guidance they look for when joining a franchise. It also allows you as a franchisor to have control over the messaging and maintain brand standards across all of your public advertising. There are also potential cost savings for the franchisee when participating in a company-wide program as most vendors will provide discounts for signing up multiple accounts. In addition, many franchisors will subsidize the cost of local marketing with the brand fund, making it even more affordable than if they were to do it alone. Let’s explore how you can use digital advertising to help your franchisees grow their business. Digital advertising, or advertising through Google Ads, Display Ads, Social Media, and other online channels, is one of the most effective ways you can support your franchisees. They are highly targeted, local, and relevant to your audience. Digital ads, when used alongside more traditional techniques, drive business for your franchise locations in a very targeted and measurable way. One of the biggest advantages of digital advertising platforms is that they allow you to target the specific group of people who are most likely to be your customers. You can narrow down your audience by targeting specific demographics, such as age, gender, income level, education, job, or other factors, or target based on the interests that align best with your ideal customers. Additionally, all platforms allow you to target by location. This means that you can display ads to people who are near one of your franchise locations and create specific offers or messaging that’s most relevant to them. Franchisees can then see the results for their specific location, and can measure the success of these campaigns more effectively than they can with national brand-building campaigns. Search engine ads are unique because they let you show ads to people who are looking for specific keywords. This means you can reach customers who are actively searching for topics related to your products or services and display an ad for your nearby franchise right when they are most likely to buy. In fact, a 2018 survey showed that 56% of consumers search for a local business at least weekly, and Google has shown that 50% of mobile users visit a store within one day of making a search. Display Ads, or ads that appear on websites and mobile apps, allow you to target people based on their past web behavior. You’ve seen this yourself when you visit a website or read about a product and you see ads for that same product on other websites. A recent report found that retargeted customers are three times more likely to click on your ad than people who haven’t interacted with your business before. Why? 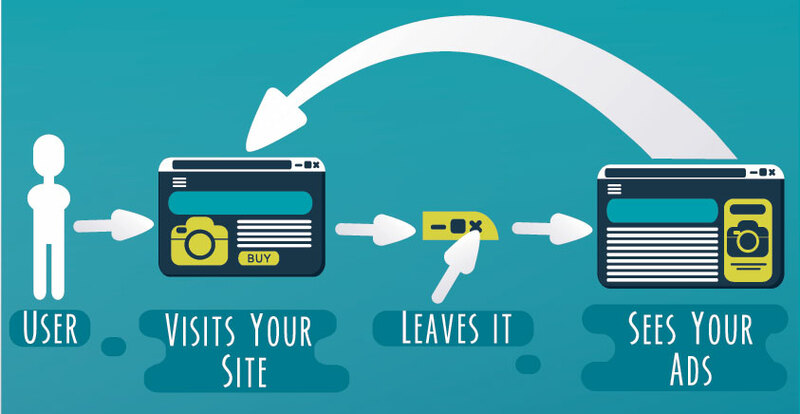 Because people may not be ready to buy when they first visit your site. Maybe they’re at work, maybe they’re busy, or maybe they just didn’t need your service at that time. By seeing your ad again over time, they are reminded of your brand and more likely to choose you when they are making a purchase. This is where it starts to get really fun. While we mentioned local targeting before, you can take it one step further by targeting people who have physically visited a highly specific area within a certain period of time. This can be your franchise location, an area that you know is relevant to your customers, or even your competitor’s location. 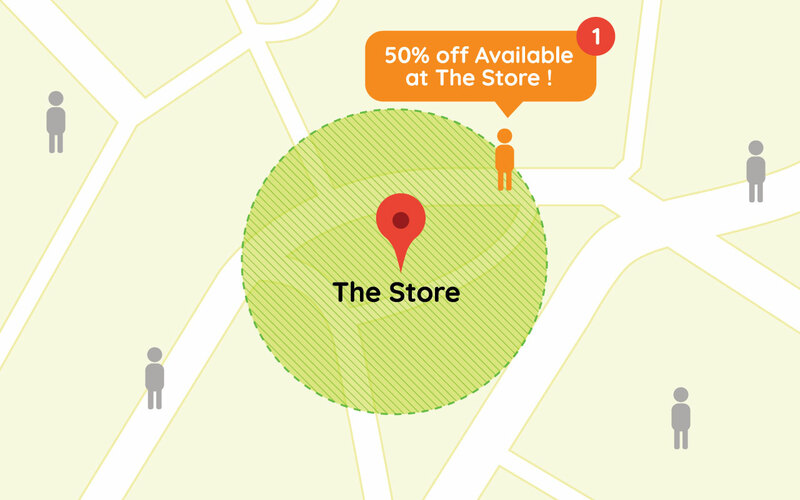 This is called geofencing, and it can be an extremely effective way to reach customers who are in the area of your franchise or have already shown they are interested in your competitors. Say you’re a fitness studio franchise with 10 locations in a city. Each franchisee wants to reach their ideal customers – women, aged 18-55, with an interest in fitness, health, and sports. Through digital advertising, you can set up local campaigns to drive these customers to their nearest fitness studio to sign up for a free one month trial. People who visit your site but do not sign up for the trial will see additional ads through retargeting, while people who search topics such as “how to stay in shape” or “fun fitness workout” will see Google Ads and Display Ads for their nearest franchise. Combined with traditional advertising such as direct mail campaigns, referral programs, community events, and promotions, you’ll be able to see which tactics are most effective for each franchise and adjust your campaigns to get the best results. 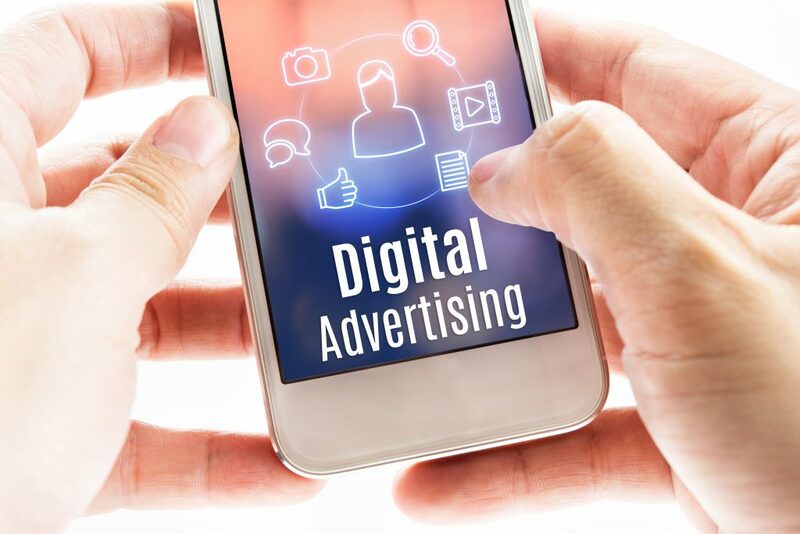 Digital advertising is an effective, and local, franchise marketing strategy that makes it possible to reach people who are most likely to buy. Through digital advertising techniques such as Google Ads, Display Ads, social media, retargeting, and geofencing, you can enable your franchisees and provide them with the tools they need to expand their business. Need help helping franchisees succeed? Contact us for a free local marketing plan for your franchisees.